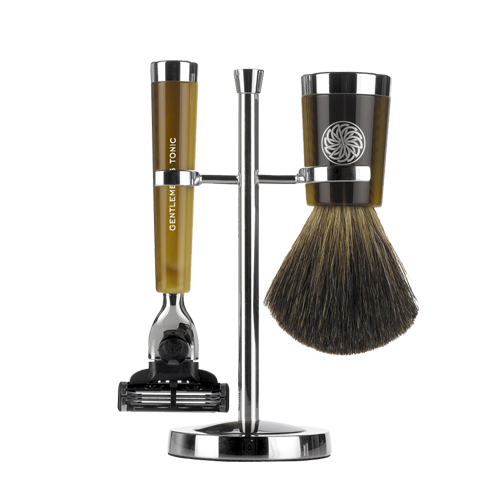 A collection of luxury Razor Handles which are compatible with leading cartridge style razors from Gillette. 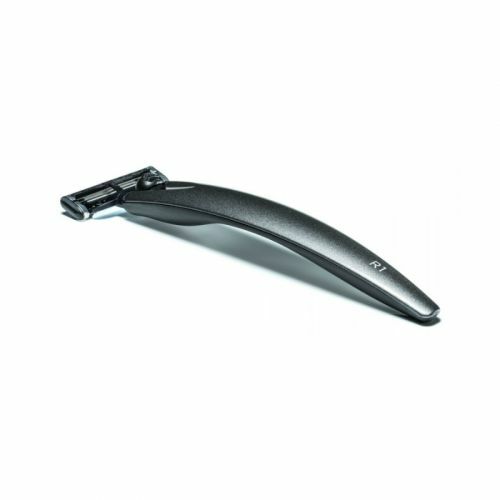 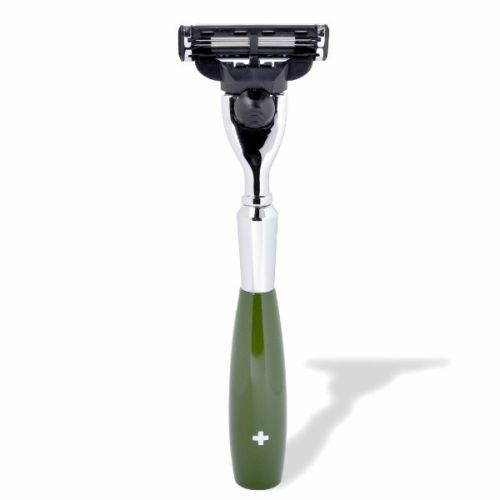 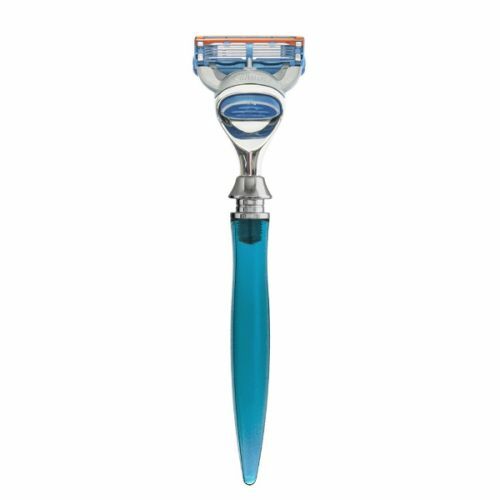 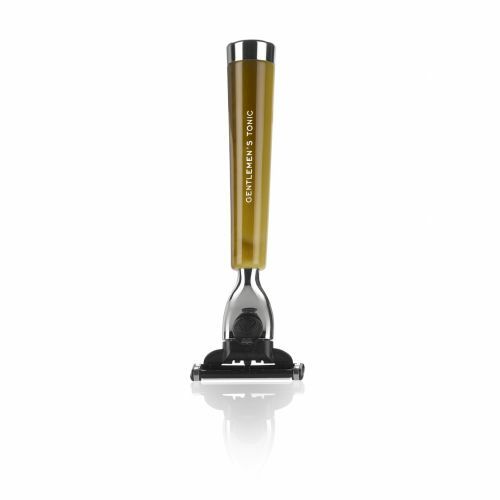 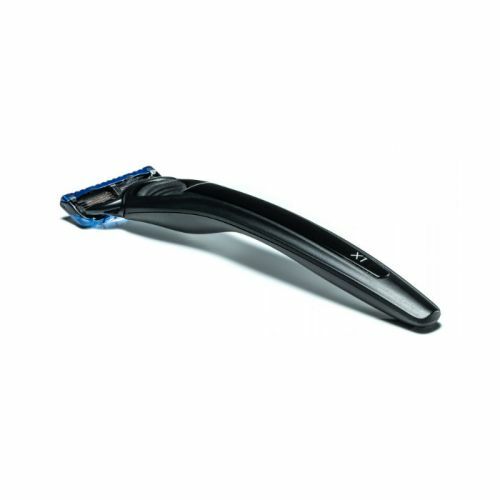 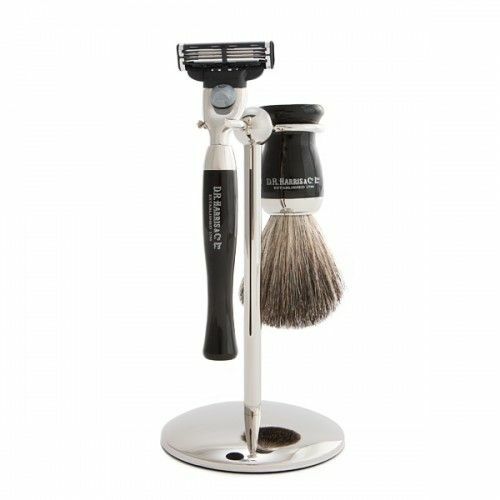 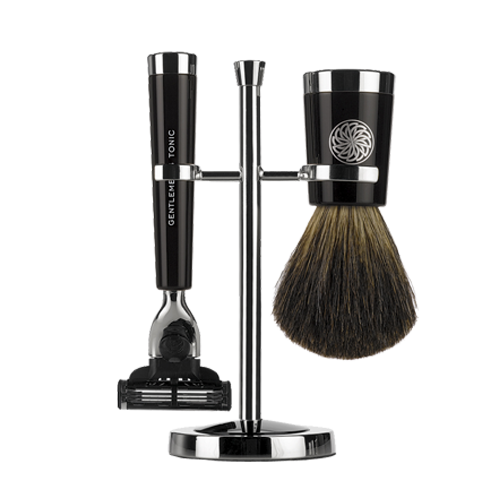 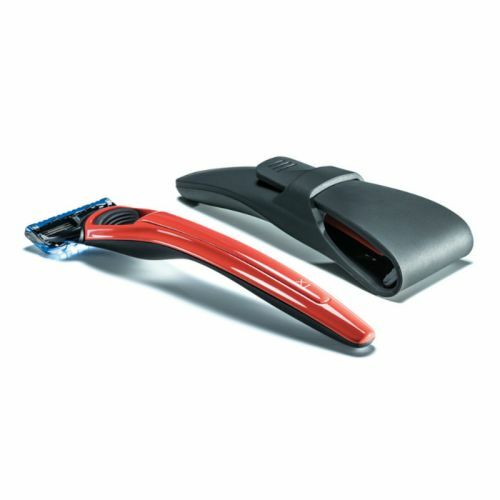 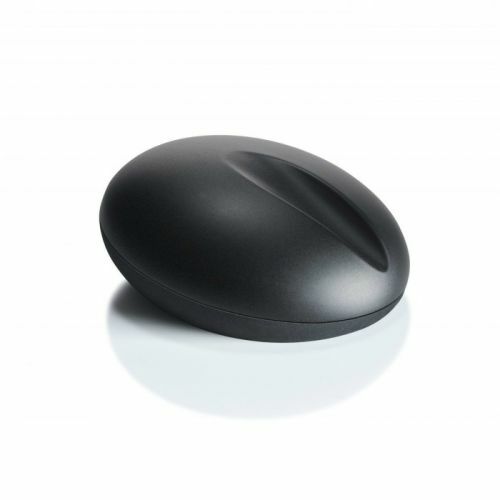 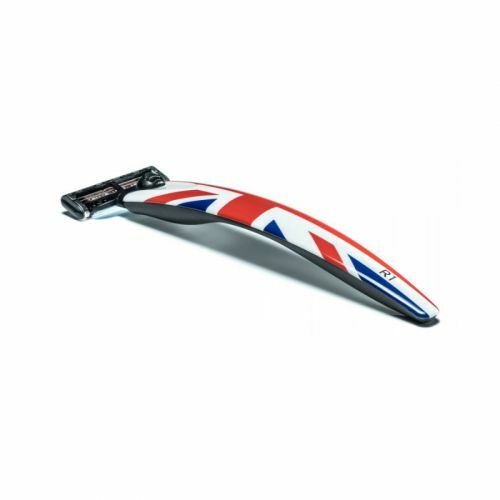 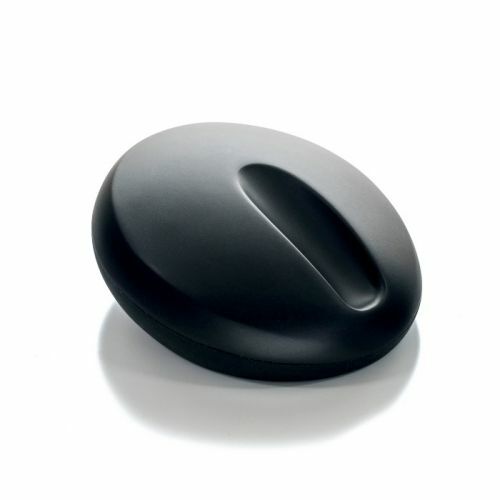 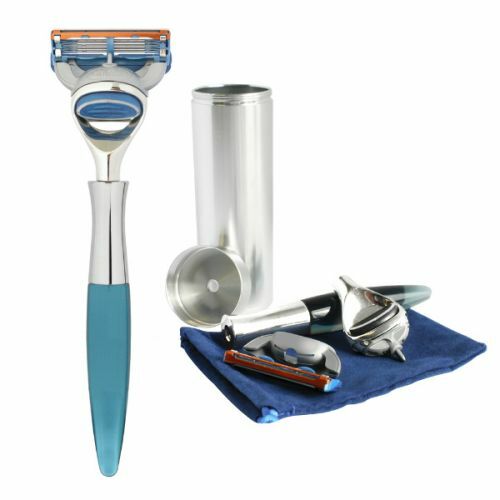 Secure your Mach 3® or Gillette Proglide® into one of our luxury Razor Handles to give your shave that extra edge. 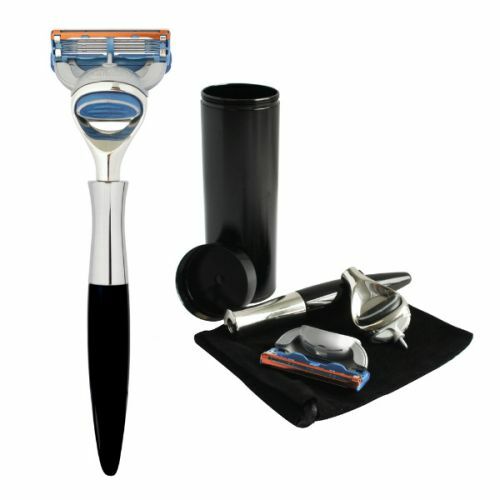 Leading brands include Gentlemen's Tonic & eShave.